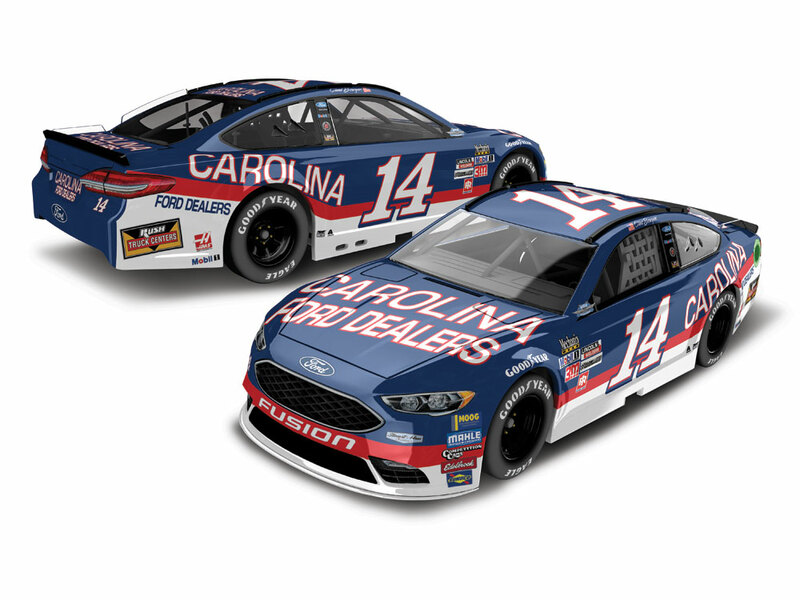 Clint Bowyer will be throwin’ it back to the late 1980s when he takes the green flag at Darlington Raceway in the Bojangles’ Southern 500. 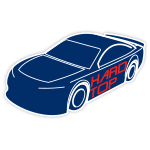 For the Official Throwback Weekend of NASCAR®, the Stewart-Haas Racing driver will pedal the No. 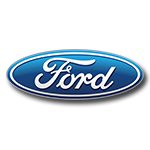 14 Carolina Ford Dealers Ford Fusion – a nod to Mark Martin’s classic paint scheme of the same name. 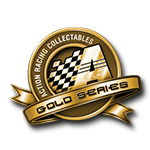 Both old and new race fans alike are going to want to add this throwback Action Racing Collectables die-cast to their collections. Each 1:24 scale car features an opening hood, an authentic decal package, retro Goodyear tires, and more. This die-cast is also available in a precisely designed 1:64-scale model as well.